This appealingly affordable Pomerol is another good wine from the 2009 Bordeaux vintage. It is fashioned by Château Bonalgue and is a blend of 90% merlot and 10% cabernet franc. Its aromatics remind of plums, spice, earth and cigar box. The palate sees medium length and balanced flavours of earth, plum and cigar box. 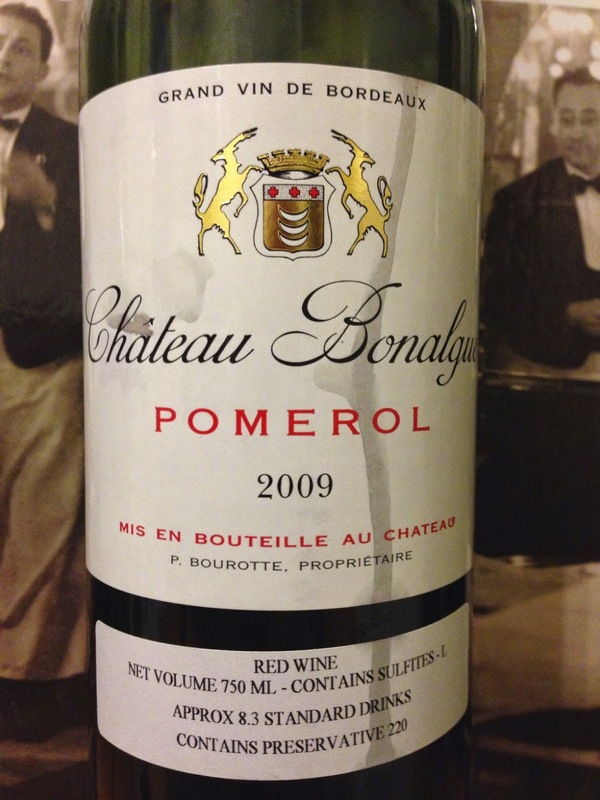 This wine benefits from a beguiling length and interest, and offers a good quality Pomerol at an affordable price.